I was a specialist weight loss hypnotherapist in Harley Street. Since then I have been using hypnosis and NLP for helping people lose weight with hypnotherapy in Ipswich and Hadleigh Suffolk and Colchester Essex. We keep hearing that we have an have an “obesity epidemic” in the UK. Some of this, as in the USA, is because of ready meals and junk food. In fact the American Health Authority calls it “junkie food” because they say that people become addicted to fat sugar and salt in high levels in the food which makes them feel good for all of half an hour! Unfortunately this has a bad impact on the waistline. It can also lead to depression, cancer, osteoarthritis, type 2 diabetes, heart trouble and more! Your knees and back don’t thank you either because for every stone overweight it is as if you were wearing a rucksack filled with fat. You try carrying a rucksack wearing a rucksack weighing even one stone and you will see what I mean! The problem is that the diet industry has always known that when you stop the diet you go back to your “normal eating” – and when you do the weight piles on again! So we get the boom and bust of yoyo dieting. Quite honestly dieting is boring! Some diet ready made foods contain ground duck feathers to bulk you out or a substance like wallpaper paste that mimics fat. You may find that if they are low in fat or salt they are high in sugar or vice versa. Starvation puts pressure on the liver and kidneys and your autonomic system makes you crave to eat more. You might have strong short term goals – such as a wedding – and you override the siren call of your hypothalamus – the governor of your appetite. You do the High Fibre Diet and get good at sprinting ..
Don’t eat fish on a wet Tuesday! Eat lots of fat. Cut out carbs. Take as much fat as possible out of your diet. Fast on designated days etc etc. A nutritionist friend told me how harmful these diets can be as your poor digestive system liver and kidneys suddenly take on a huge load of one particular type of food and suddenly lacks another food group. I suggested that I should bring in a Pineapple Diet – where you substitute fresh pineapple for one meal a day. I would talk of it’s miraculous digestive powers. I would say it was high in Bromelane a digestive enzyme. I would say it was full of fibre and bulked you out. I would tell you to watch your calories in other meals. You might do it and lose weight … until you got bored with Pineapple and it would go the way of the Grapefruit Diet! 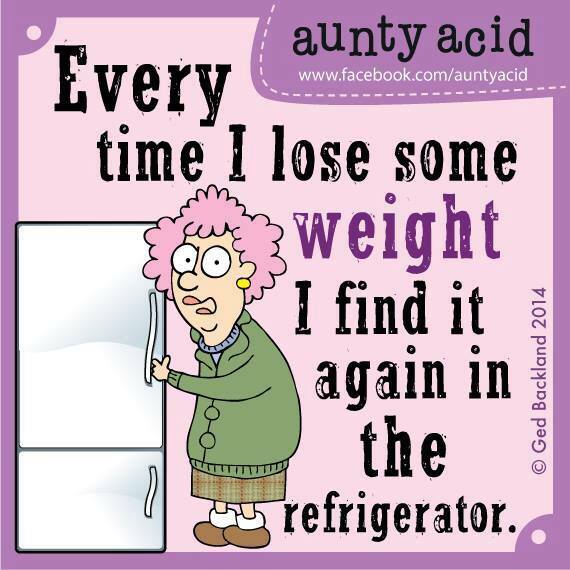 The problem is that we become calorie obsessed: “I lost / gained a pound today!” It is rumoured that some weight loss counsellors get bonuses for every pound lost – hence the obsession with pounds. 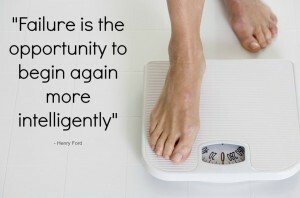 Frankly you can gain or lose a pound depending on what time of the day that you weigh. A pound is nothing. The overall aim is to lose weight steadily – and there will be peaks and troughs depending where you are in getting rid of fat – for instance. My approach is to help you manage your weight without calorie counting or any other gimmick. You learn how to use portion size control and eat a balance of food stuffs that meet your body’s needs. We can also look at some foods that actually might be making you ill or lacking energy. We can examine whether a low carb diet is the way forward or actually whether it depends on what carbs you eat .. Is there any foundation to the Paleo Diet? Are Raspberry Ketone Pills a waste of money? Is Dukane Diet all it is cracked up to be or is it more simply a matter of a balanced diet managed well? Learn how to listen to your body and realise when you are full and stop eating? Most importantly you address why you overeat and stop tranquillising yourself with food! Actually the fix is only temporary and overeating or drinking too much alcohol can lead to you spiralling out of control. Your self image is perceived as bad which makes you more depressed. If the Comfort or Binge Eating is related to past trauma – perhaps it is time to stop letting that event or events affect you. The event, abuse or PTSD, continues to affect you. A properly qualified Hypnotherapist with training in Psychological Abuse Trauma and Post Traumatic Stress Disorder CAN help you move forward and stop self medicating with food or alcohol. You cannot change what happened but you can alter how you feel about it and put it behind you. I was an early adopter of the virtual gastric band in 2010 and I now offer this in Ipswich and Hadleigh in Suffolk and Colchester Essex. It works well and the course thoroughly explores, with Hypnotherapy Hypnoanalysis and NLP, all the reasons for your weight issues. Then we “fits” under hypnosis the HypnoGastricBand. Your unconscious or subconscious then makes you feel full sooner. We work TOGETHER to deal with YOUR issues. The Hypno Gastric Band is available now in Ipswich Suffolk. Hadleigh Suffolk on Sundays and Colchester Essex by special appointment.